We are one of the reputed companies engaged in manufacturing, distributing, wholesaling, trading, retailing, supplying and providing services of quality Lab Furniture & its Accessories. Our range is appreciated for its contemporary designs. We are involved in manufacturing and exporting a wide range of Pharmaceutical Lab Furniture, Fume Chamber, Laboratory Fume Chamber, Laboratory PP Sink etc., to our clients. The range of furniture is manufactured using quality raw material like wood, steel, plastic and foam which are procured from reliable vendors. 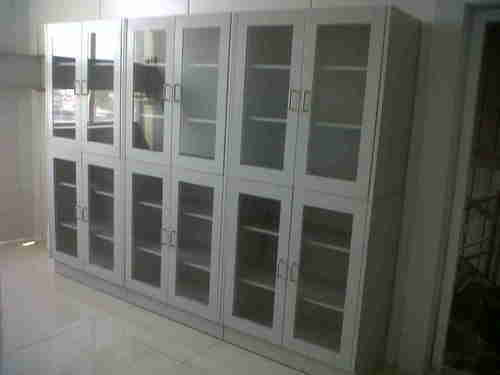 These are available in different dimensions and designs to serve the requirements of numerous pharmaceutical labs.